Come on the learning journey with us. Knowing your family is the key to business success. ​After over 25 years of teaching family businesses around the world, we have seen some outstanding business families who understand and use professional planning tools to help their families and businesses perform better. The reason that many business families do not plan for their journey together is that the process is time consuming, dangerous, and complex. Our second workshop for experienced Coaches, Advisors and Professionals lands in Europe on 5 July 2019! Tharawat Magazine speaks with Randel Carlock about his new book A Family Business on the Moon, the importance of the Parallel Planning Process (PPP), the critical task of developing talent within family businesses, and why we should think of family businesses as family enterprises. 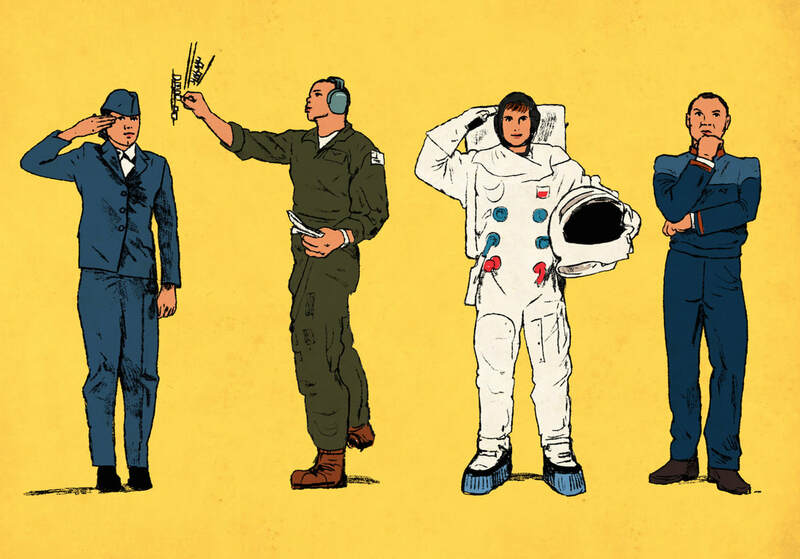 ​Next generation family business planning requires a step-by-step approach not unlike planning a trip to the moon. Planning a space venture is similar to how audacious family firms plot ambitious futures. 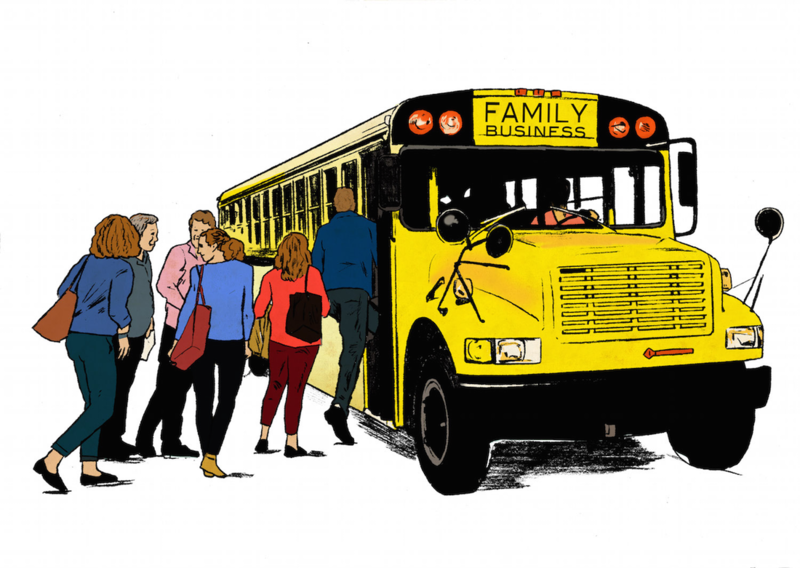 ​Encouraging family interaction is the most important feature of the book’s learning experience because it starts with individual thinking but stimulates the family’s participation in each learning activity. 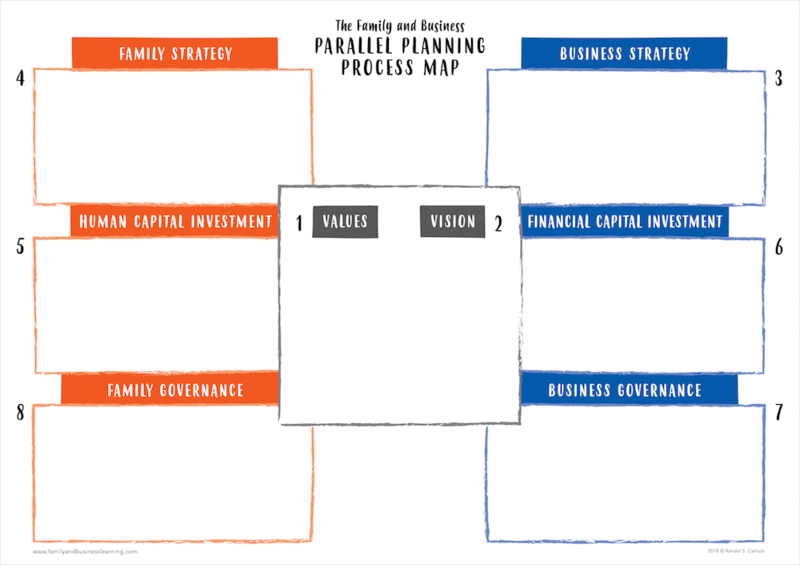 The Parallel Planning Process (PPP) helps families align their values, vision, strategy, investment and governance for the benefit of both the family and the business.